Suzanne Wilkie represents developers, investors, lenders and business owners in all aspects of commercial real estate transactions. Suzanne’s practice includes representation of retail, industrial and residential developers with tract acquisition, disposition and development matters. Her experience includes contract negotiation and drafting, land assemblages for retail development, drafting easement, operating and restriction documents, outparcel sales, drafting leases and drafting financing documents. Suzanne also has experience in entity formation and the conveyance of entity interests. Prior to and during law school, Suzanne worked in commercial property management. Following law school, Suzanne began practicing at Scoggins & Goodman, P.C., a boutique law firm specializing in commercial real estate. 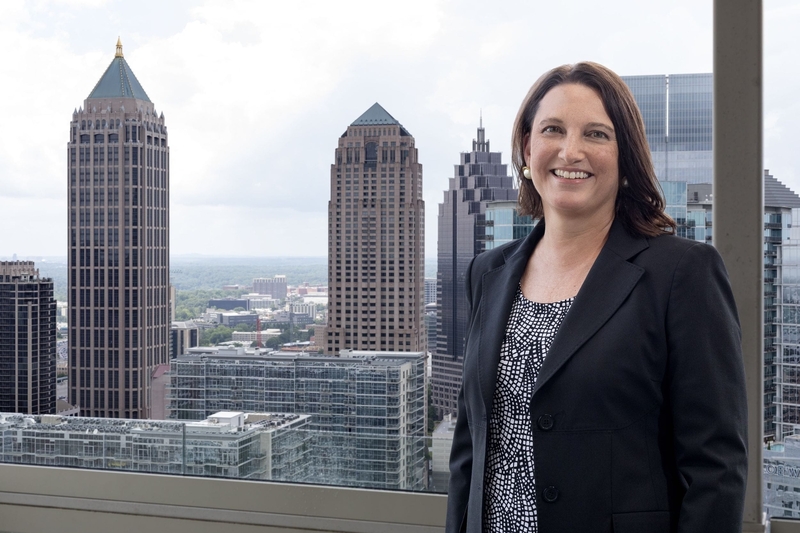 In 2016, Suzanne joined the Atlanta office of LevickRoth as Of Counsel. Suzanne received her B.A. degree in 1991 from the University of North Carolina at Chapel Hill. Suzanne received her J.D. degree in 1999 from Georgia State University College of Law.